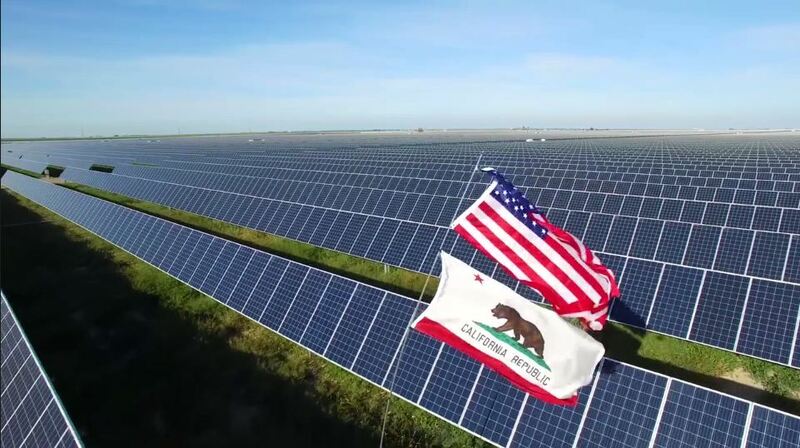 Solar power is the single fastest-growing source of energy for a variety of reasons. It took over as the fastest source of global energy in 2017 and it shows no signs of slowing down. Below, we will be going over some of the reasons why it is the fastest growing source of energy. One of the main driving forces for solar energy is the adopting rate in China. 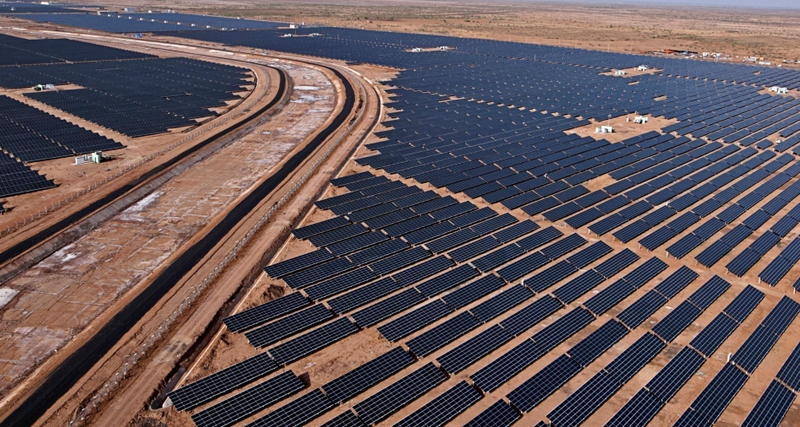 Because China is making a concerted effort to introduce more renewable energy sources, they are driving the global sales of solar power and solar energy as a whole. 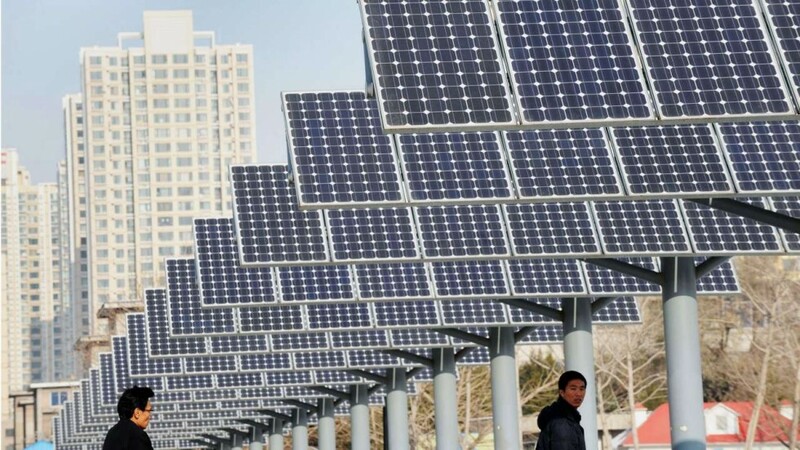 Because China has so much growth potential, it is the main driver behind solar growth as an industry. Another reason why it is growing so fast is that India is also adopting at a high rate. While not as fast as China, it is still being adopted quickly and being invested in at a very high rate. 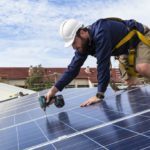 The US continues to put in policies which encourage the adopting of renewable energy sources for both homeowners and businesses alike. Because of this, it continues its upward trend of adoption and it quickly becoming mainstream for homeowners. Another reason why it is quickly taking over as the leader is that its price has dropped considerably. Previously, it required a major commitment and investment in the technology. 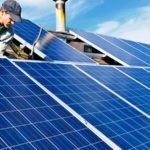 As the supply increases and technology decreases in price, solar technology is becoming much more affordable for the masses. Given its affordability levels at this point in the lifecycle, it is only expected to be adopted at a much higher rate across the world. The problem with a new technology is the price is typically way too high to reach a mainstream audience. Because of this, early adopters end up paying significantly higher prices as a direct result. A lot of people and corporations held off on solar energy because the return on investment was simply not worth it because of the long payback period. Nowadays, the payback period is shortened which makes it a much easier thing to invest in because you know you are going to be able to experience a positive return on your investment over the short term rather than having to wait a long time to see any sort of returns on your investment. 5. Support From The Government. Another reason why the growth has been so tremendous is that of the various Governments across the globe and their inclination to put in incentives for adopting the technology. As more incentives are put in place for both homeowners and corporations, it is driving the adoption of the technology at a high rate. After all, it is making it even cheaper and affordable to invest in due to tax benefits and more. This support from the Government is crucial for the adoption rate of the technology and it has only helped boost its appeal. 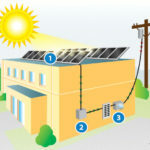 Overall, there are a lot of driving forces for solar technology. Solar energy has surpassed the other sources of power primarily because it has become such an affordable option for those that are looking to invest in renewable energy sources because of both decreasing prices throughout the industry and because of the various Governments across the globe driving the sales of this technology with tax incentives and more. It is the future of power and it will continue to grow at an alarming rate due to the most populated countries investing heavily in the technology including China, India, and the US.